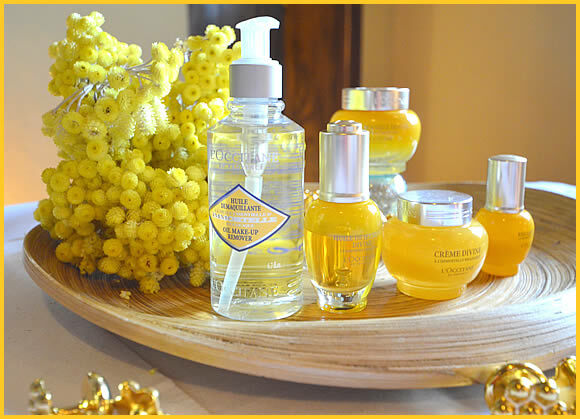 Immortelle is known as the everlasting flower: it never fades, even after it has been picked. 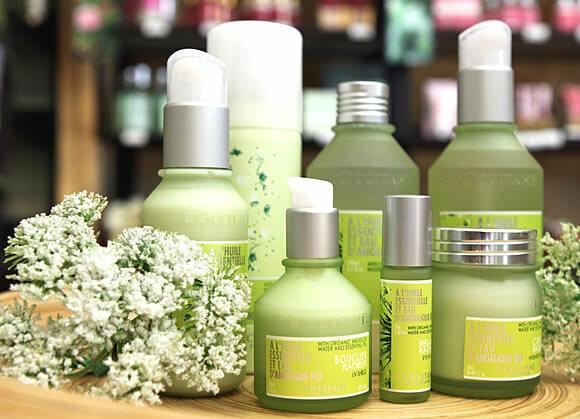 Its organic essential oil has unique anti-aging properties. 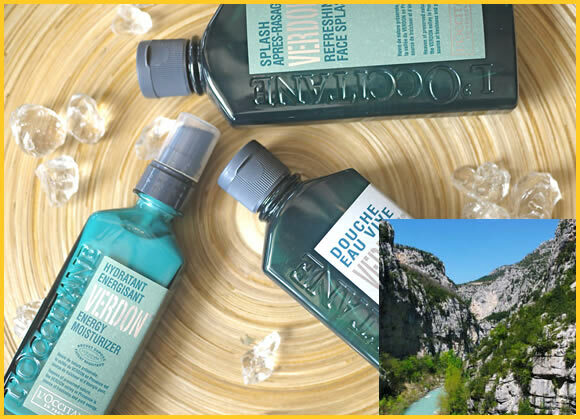 The aquatic scents of the fast-flowing, tumultuous waters of the Verdon river have been harnessed and captured in a range of skincare products with a ultra-fresh, invigorating scent. 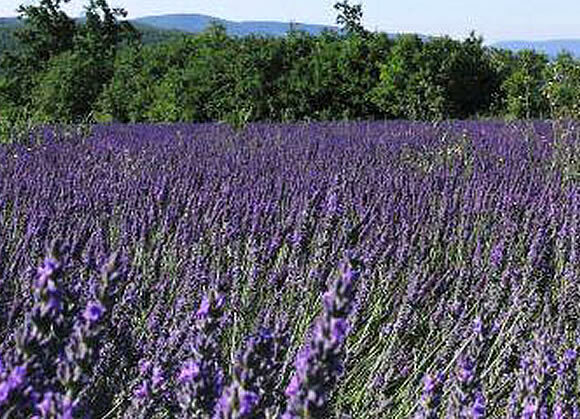 Lavender was one of the first flowers distilled by Olivier Baussan, the founder of L'OCCITANE. 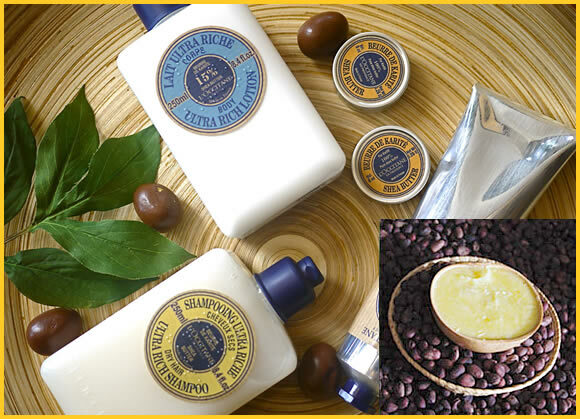 Known in Provence as "blue gold," this plant is an aromatic tribute to the south of France. 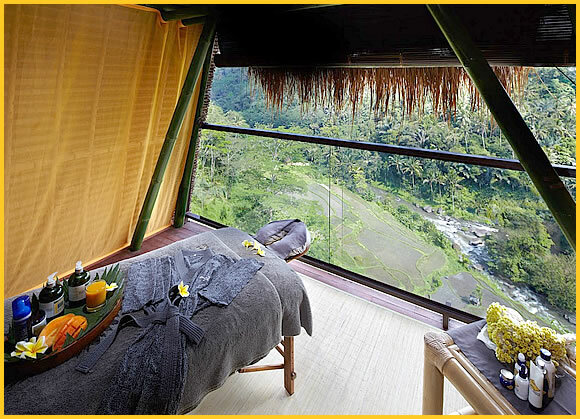 It is the fragrant soul of the region, the fruit of respectful labor. 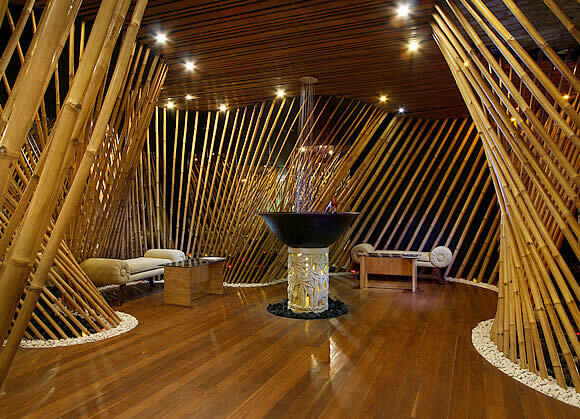 Angelica is an exceptional plant that grows incredibly fast due to its hydration capabilities. 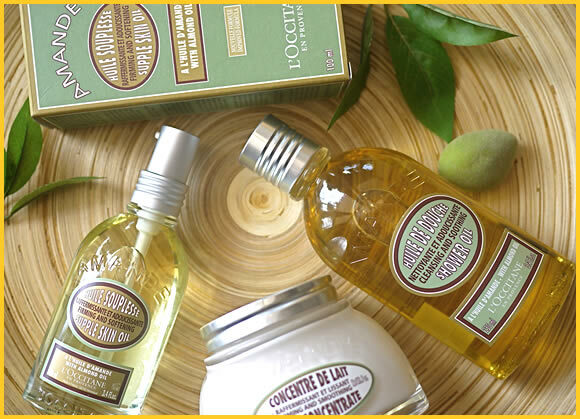 L'OCCITANE has placed this amazing plant at the heart of a complete face care range to intensely rehydrate and revitalize the skin.